Sharing HD level images for precise consultation. 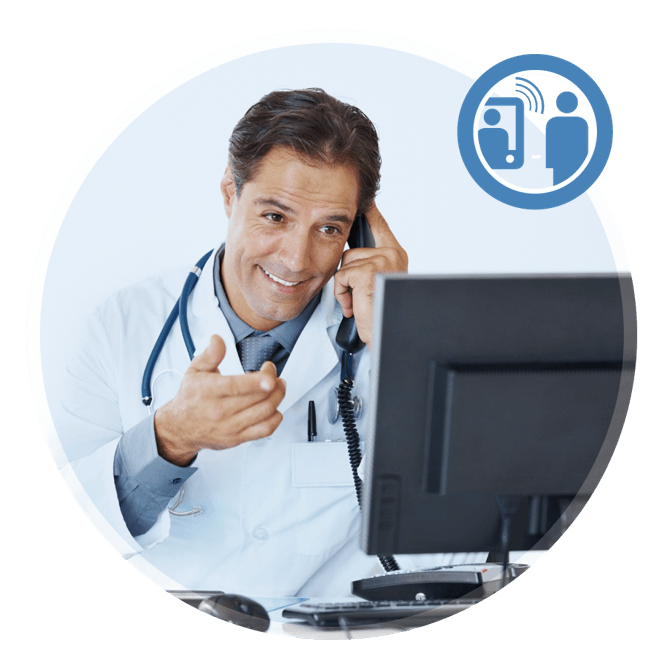 Communicate with other ORNet Pathology stations or directly with procedure room or OR-s where other ORNet solutions are installed. Efficient, on-line and easy.